I am accepting qualified master's students to start Fall of 2019. Prospective Master's degree students interested in studying quantitative marine conservation ecology and modelling should contact me directly. Any creative students who are interested in researching how marine species and ecosystems recover from degradation and are resilient to human impacts are encouraged to apply. Since most of our work deals with the development and use of population models, experience (or at least an interest) in statistics and programming is an asset. 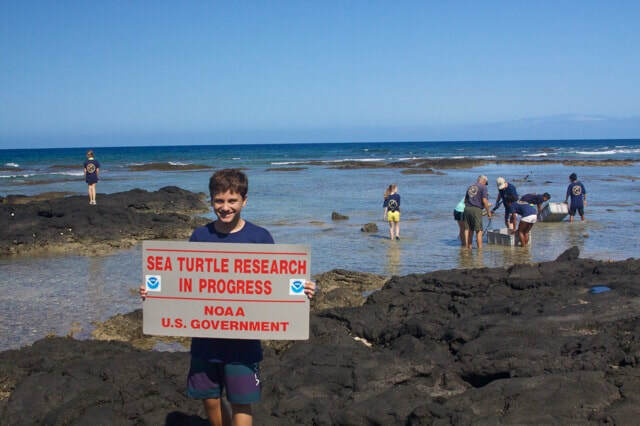 Upcoming research projects include modelling sea turtle population dynamics and monitoring to improve the accuracy of population assessments, extending an agent-based model of sea turtles to be spatially explicit (and could be applied to test questions about sea turtle ecology and climate change), and using stereovideo cameras to monitor sea turtles and natural and artificial marine habitats. I am currently setting up pilot studies for the use of stereo-video cameras to measure juvenile sea turtles and fishes on natural and artificial reefs in the northern Gulf of Mexico. Let me know your research interests, with a summary of your academic record (including GPA and GRE score), and include a copy of your curriculum vitae and any relevant publications. Also, visit the UWF Biology Department's Graduate Program web page for admission requirements and application procedures.